Xolo along with launching Xolo 8X-1000 Android KitKat Smartphone for Rs. 13,999 also listed another top end Smartphone Xolo Play 8X-1200 on the official website. The device comes in Black color option for Rs. 19,999 and it’s not clear when the company will launch the device. 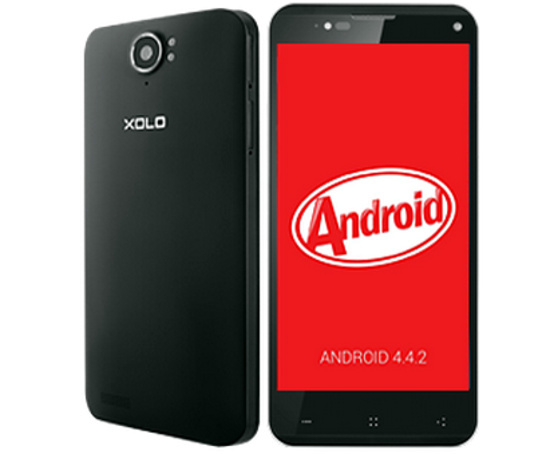 Check the specs and features of the Xolo Play 8X-1200 Android KitKat OS Smartphone. The Xolo Play 8X-1200 has 5-inch Full HD IPS display with screen resolutions of 1920 x 1080 pixels. The device is powered with 2 GHz Octa Core MediaTek MT6592T processor with 700 MHz Mali 450 GPU and also has 2GB RAM for better multi-tasking. The Smartphone runs with Android 4.4 KitKat OS and has 32GB inbuilt memory. 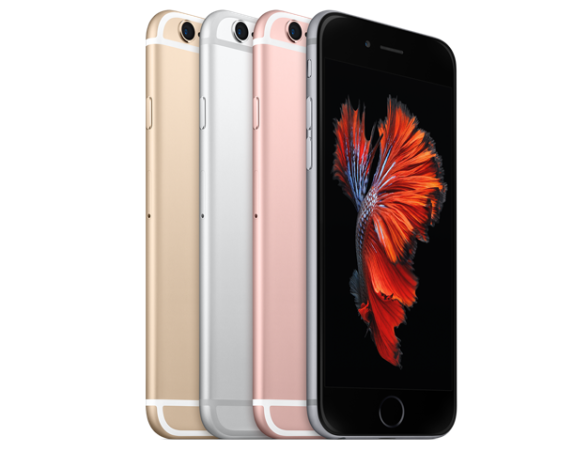 The cameras of the device include 13-megapixels rear camera with dual LED Flash and 5-megapixels front facing camera. The connectivity included in the device are 3G, WiFi 802.11 b/g/n, Bluetooth 4.0, GPS, Micro-USB and USB OTG and is also power with 2300 mAh battery on the back. The dimensions of the phone measures 143 x 68.5 x 9.7mm and comes with dual SIM support. The Xolo Play 8X-1200 comes in Black color option with price tag of Rs. 19,999. There are no details regarding the official launch of the device.